Features & Specification :Display Upper : 7 segment, 4 digit, 0.56”, RED LED display - Process V.. Features & Specification :DisplayUpper : 7 segment, 4 digit, 0.56”, RED LED display - Process Va.. Features & Specification :DisplayUpper : 7 segment, 4 digit, 0.4”, RED LED display - Process Val.. Features & Specifications :Display Single : 7 segment, 6 digit, 0.56”, RED LED display.Range0-99.. Features & Specification :DisplaySingle : 7 segment, 6 digit, 0.4”, RED LED display - Meters &am.. Features :Display : Upper : 7 segment, 4 digit, 0.56” RED LED display- Time &.. 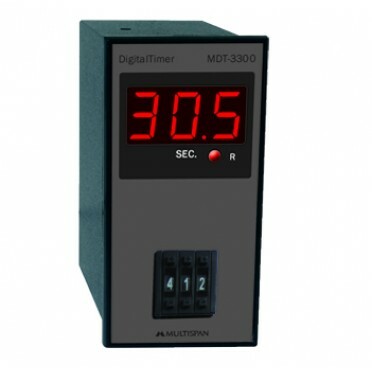 Features :Display : Single Display: 7 segment, 6 digit, 0.56”, RED LED displayTime Setting Range : 9..